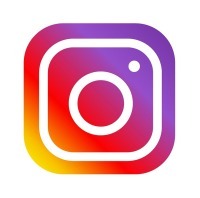 Looking for a unique attraction at your party or special event? 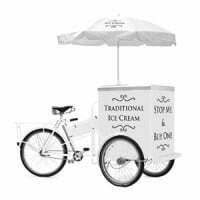 A Sevanetti ice cream bike will bring a smile to your guest's faces as they enjoy their delicious award-winning Marshfield Farm ice creams & sorbets served from your personalised ice cream bike. Our ice cream bikes run cleanly and silently indoors or outdoors at any time of the year to bring a fun and funky addition to your celebration. Our uniquely decorated bikes really are a one-off and will create a memorable attraction on your special day. We love a good wedding and your guests will love our ice cream bike serving delicious Marshfield Farm ice creams & sorbets. Decorated in your choice of pretty bunting to match with your theme the ice cream bike will look great posing with the bride and groom to make some fantastic photographic memories. The happy couple will each receive a special cone to pose with as we step aside to let your photographer take pictures of you scooping your own ice creams and maybe even serving your guests! 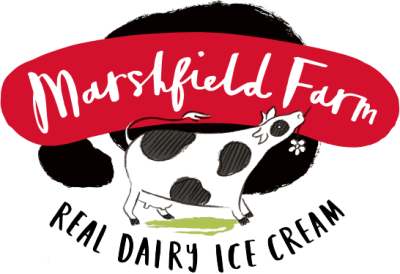 Your ice cream bike will be laden with award-winning Marshfield Farm ice cream and sorbets to be served in waffle cones or waxed tubs with wooden spoons. Our service is unlimited so if guests fancy a second or third or fourth helping they're welcome! 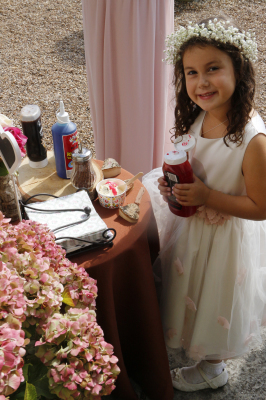 A side table is also supplied with sauces, chocolate flakes and toppings to add to their treats. Any questions? Drop us a line, give us a call on 07904 305822, or message us via Facebook.